Are you a VYAPAR customer? Carry your business everywhere with you! 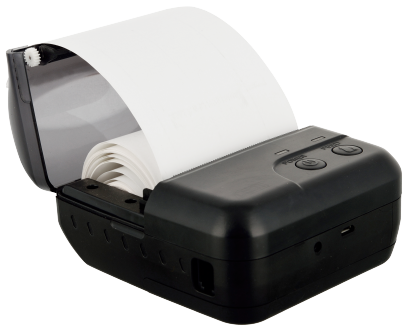 With the Vyapar App in your mobile, and BLUPRINTS thermal printer in your pocket, do business anytime and anywhere. Compact size & Rugged Design. 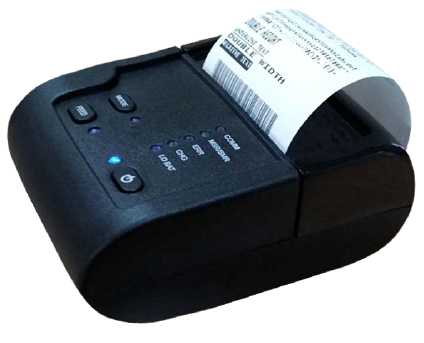 58 mm/80 mm Width Thermal Paper. Vyapar helps you become a modern and updated Business! Now, you can bid bye to bulky printers and say hi to lightweight printers that works well with Vyapar. With Vyapar, you don’t just get to share your invoices online, but also print them instantly with this fast portable printer. Now, no more losing bills, no more writing in hundreds of books, no more excessive manual work. 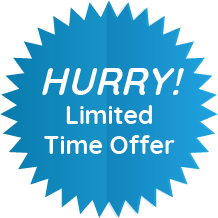 Now, no more restricting your business at one single place. Your business now moves with you. Thank you for showing interest in Bluprints Printers.